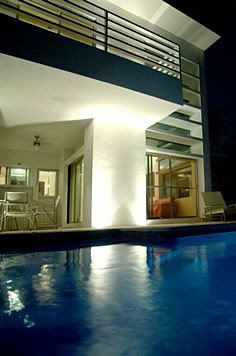 Fabulous Modern Villa • 2,582 sqft - 3 bedrooms, 4 bathrooms - $559,000 USD - Architecturally Unique!! 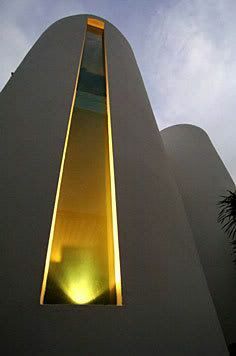 Playacar Golf Course Community, Playa del Carmen - Sleek and modern yet welcoming and luxurious, this house will indulge your every creative desire. 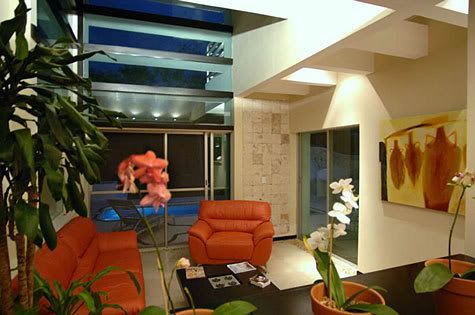 Residential AK is a beautiful contemporary home located in the gorgeous, exclusive resort community of Playacar Phase II. There is 24 hour gated security, shopping and other conveniences are close by and the beach is within walking distance. Enjoy views of the golf course and jungle from your private pool or roof top terrace. This elegant home is offered for sale fully furnished and decorated. Entertain family in friends in style! Solid wooden kitchen cabinets . Click here for more pictures and Property Information . To arrange for a private showing, please email Rodrigo Castillo at BuyPlaya@gmail.com. I was wondering if this condo was still for sale and if the seller will finance? I will be in playacar in Feb. and if it is for rent, I would consider renting it for the month if this interests you.